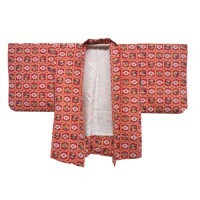 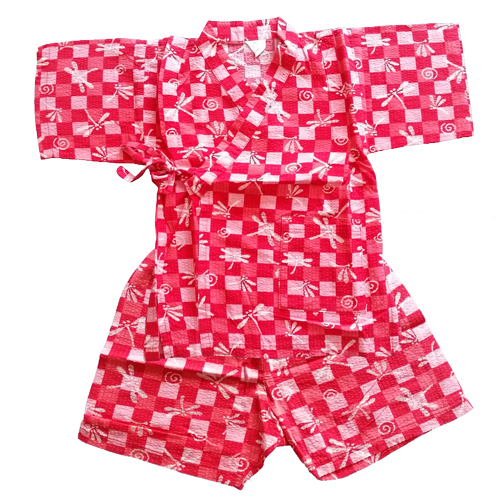 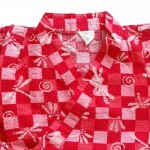 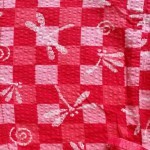 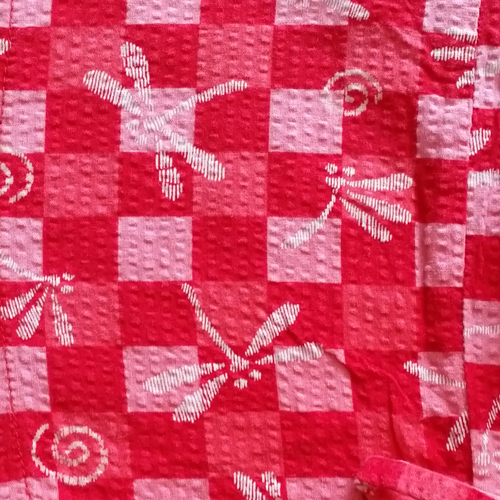 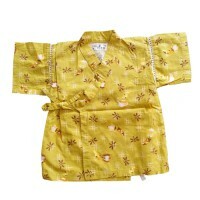 Cute cotton jinbei (summer garment) for kids with squares in shades of raspberry red and pink and dragonflies. 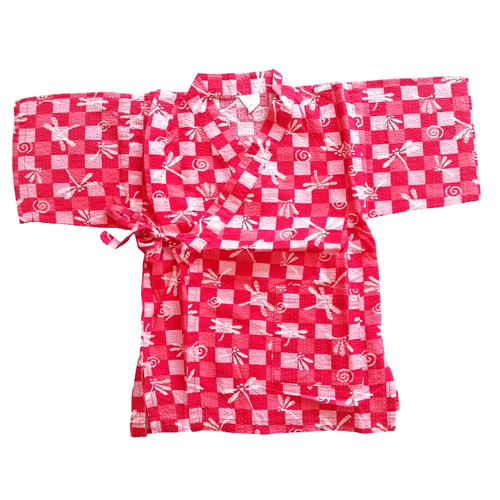 It has a kimono shaped top and matching shorts. 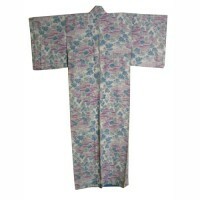 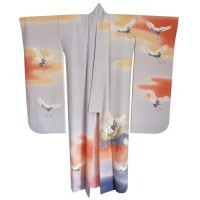 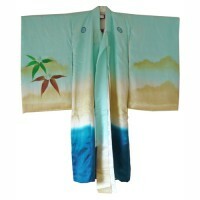 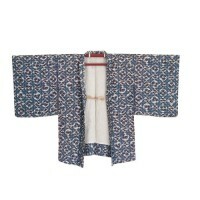 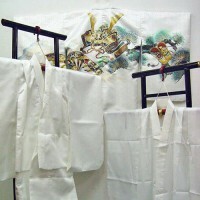 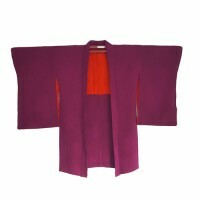 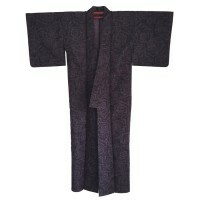 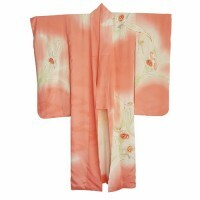 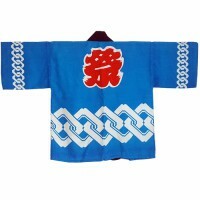 Dimensions: kimono shirt: 42 cm long and 55 cm from sleeve to sleeve. 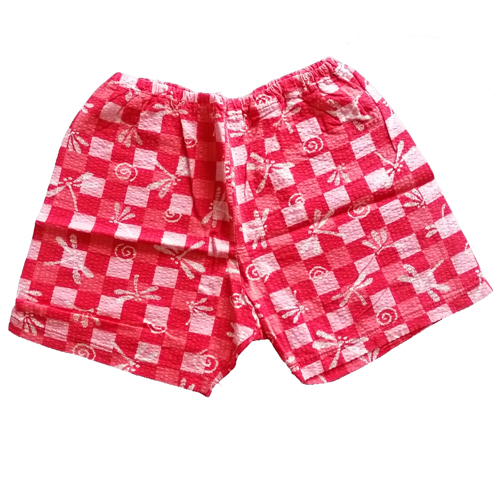 shorts: 25 cm long. 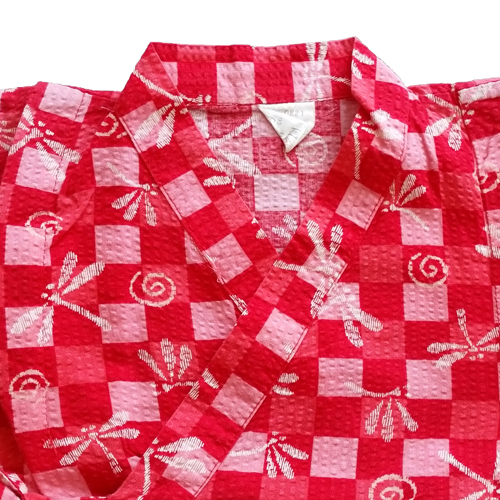 Size 95 - 105 (age 3 -5 years).